Provide perfect pool bottom and wall cleaning. 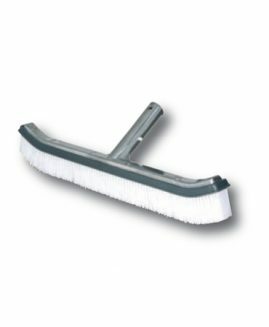 Manufactured from shark grey polypropylene with a rugged finish. 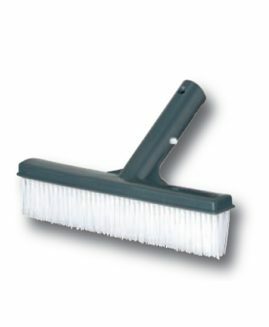 The bristles are made from white and blue polypropylene. 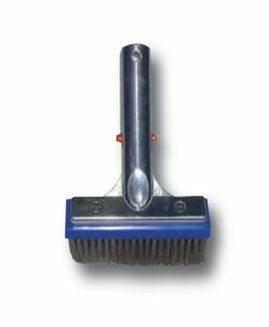 Pool bottom brush: ideal for cleaning pool bottoms, thanks to its large size and special design.